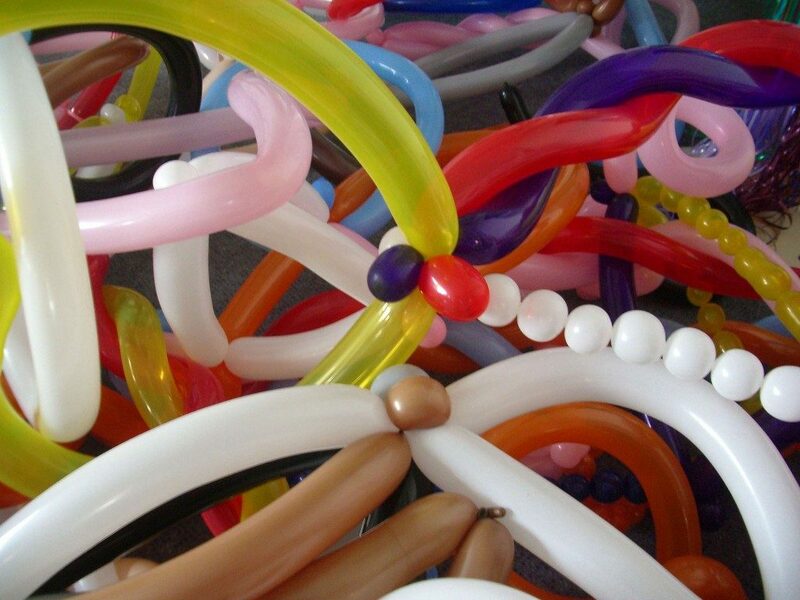 We have a range of fun and creative activities that we can provide. 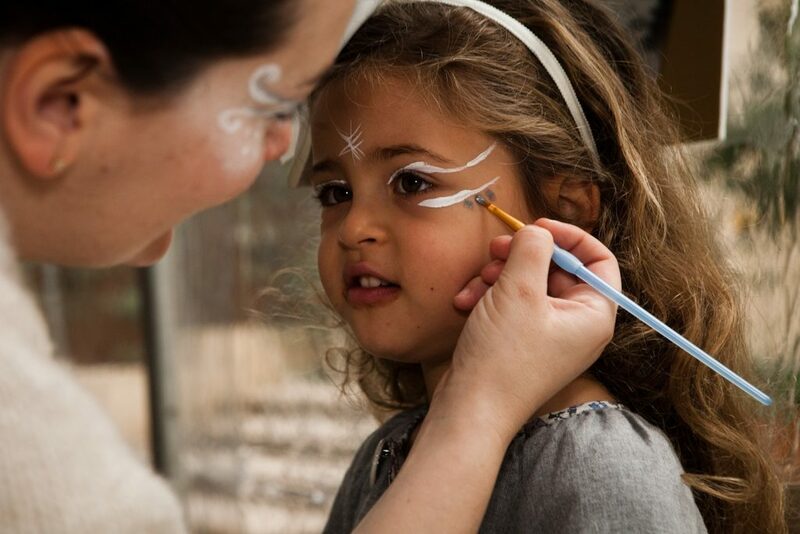 From face painting to henna art, we have it all under one roof! Face painting is a fun entertainment and attraction at any party or event. We can provide you with highly skilled face painters, whether you require on person or more. 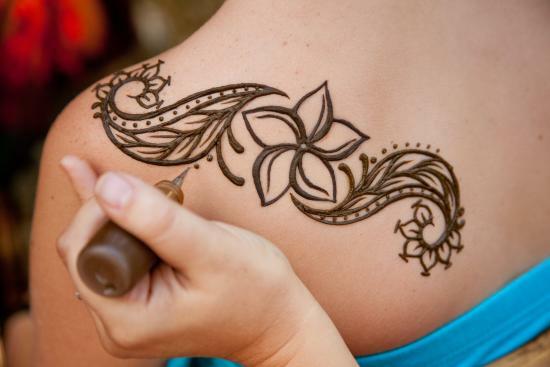 Henna Artists use natural plants to create body art, Temporary tattoos are done with water based ink. 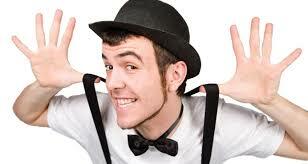 We have experienced staff that can support the needs for your event. 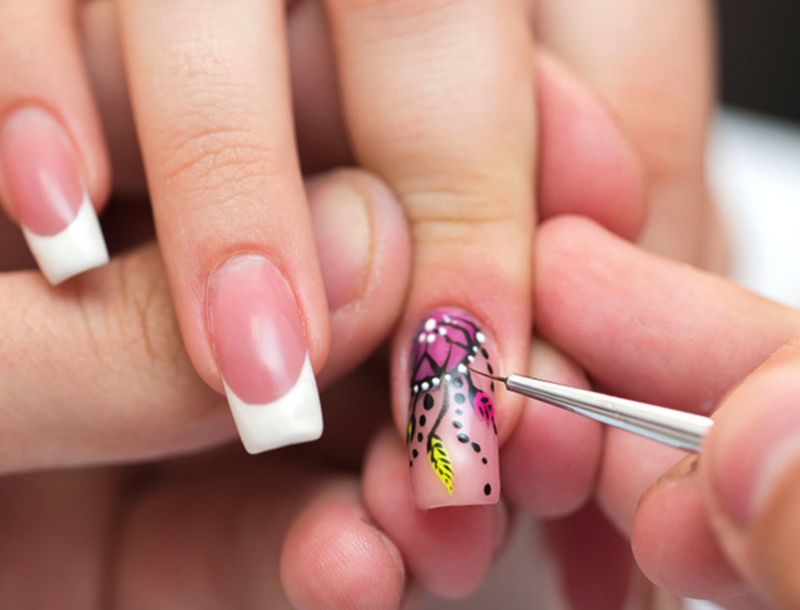 We have trained staff to provide nail art to make your event colourful. Requests can be taken for themed events.